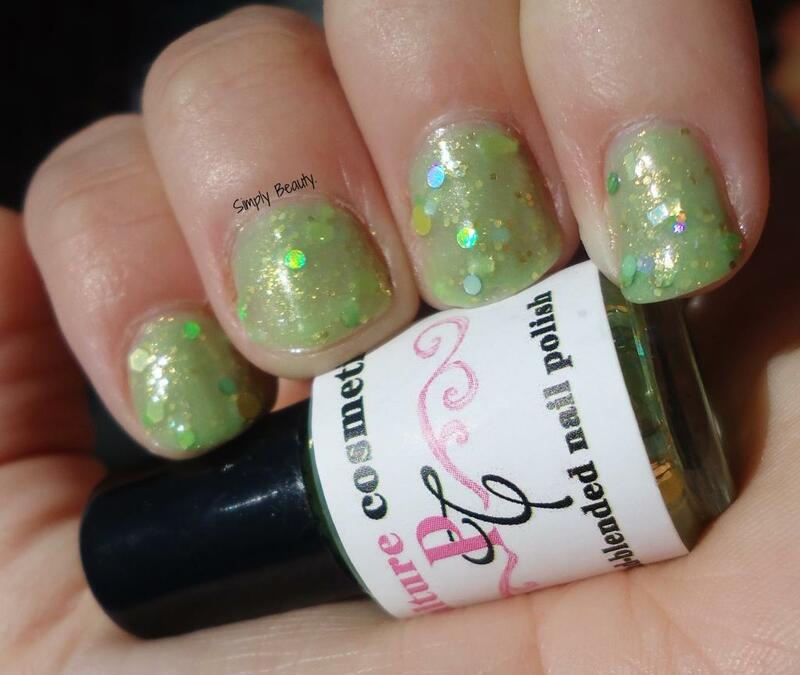 So here's another cute fairy polish for you today from my recent Pop Culture Cosmetics haul. This is the most Disney fairy-esque polish in my eyes. Here's 3 coats of 'Think Tink'! What do you think of this pretty little number? Tehe, I really think so too! It's an adorable polish.